MAKE SOYMILK … SAVE MONEY! 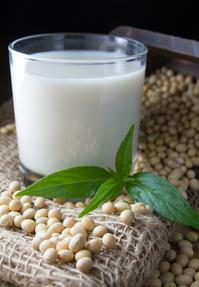 Making your own soymilk can equate to MAJOR savings for you and your family! Up to $5.00 per gallon of savings! One gallon of Silk Soymilk at Walmart currently costs $5.96, while one gallon of homemade soymilk costs less than $2.00! Our soybeans are 100% NON-GMO and will help you make fresh, great tasting soymilk!